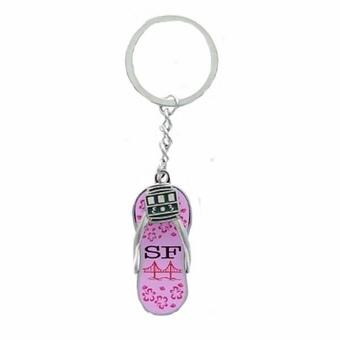 San Francisco Keychain Sandal. 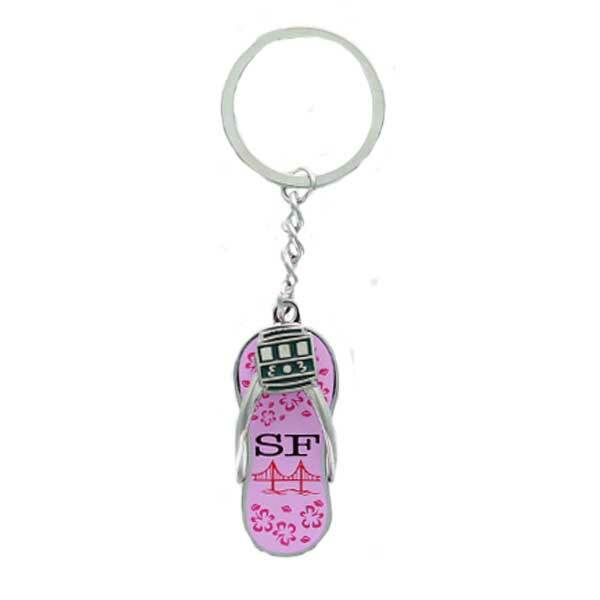 Give Something Especial For her. 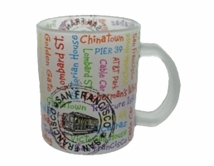 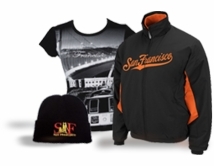 Its design it with cable car top and golden gate print on the bottom to always remember san Francisco in the most nicest way.